Is Gilbert coming to a city near you? 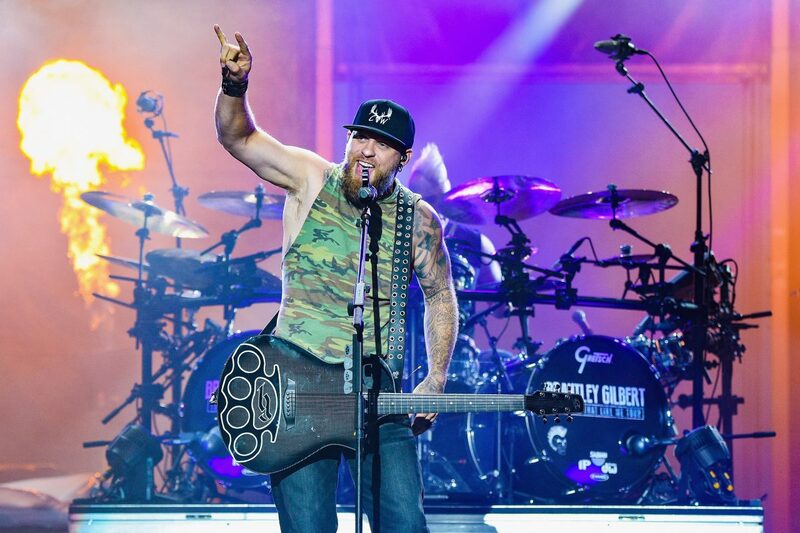 Brantley Gilbert is pumped for 2019. 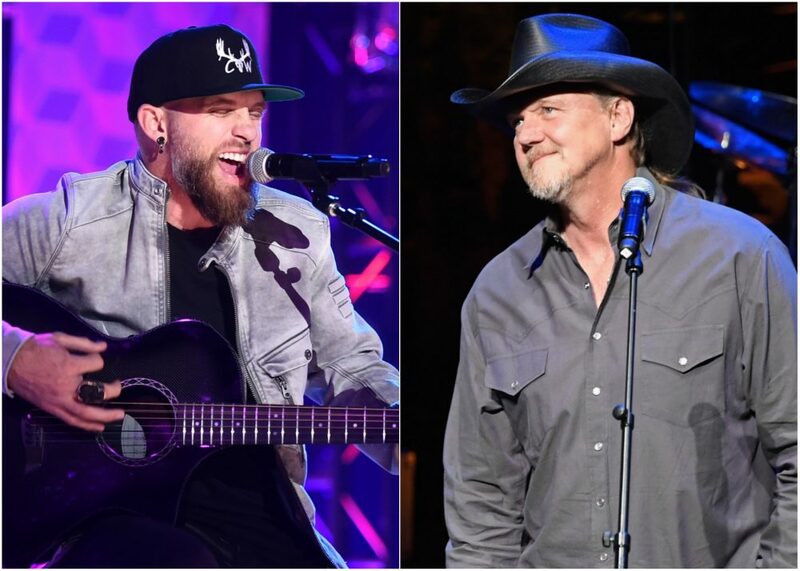 Not only is the country crooner expecting a baby with his wife, but he’s also embarking on his headlining 2019 Not Like Us Tour. Joining the “What Happens In A Small Town” singer out on the road will be Michael Ray and Lindsay Ell. 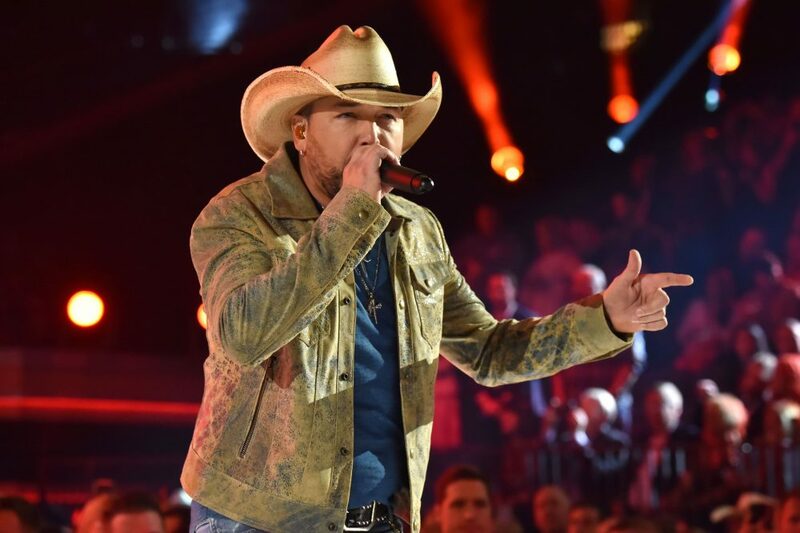 While the Georgia native has enlisted a vastly diverse lineup for his shows, the singer also plans to showcase a variety of his biggest hits, mixed with a slew of new songs. Citi cardmembers will have access to pre-sale tickets beginning Wednesday, April 17 at 10 a.m. local time. For more information, visit citientertainement.com. Check out the list of dates below. More to be added soon.